Helping build a better Nepal. Friends of Nepal - Australia Inc is a charity registered with Australian Charities and Not-for-profit Commission (ACNC) and Department of Mines, Industry Regulation and Safety to operate in Western Australia. We are an independent group, working towards helping disadvantaged people, especially children, in Nepal. Through our fund raising efforts and with the support of our members, we are able, in our own small way, to make a real difference to people less fortunate than ourselves. The story about how we came together is deepy rooted in the passion to help those in need. You can read more about our history here. Some of our beneficiaries in Nepal includes – RIDS-Nepal, Kanti Children Hospital, Oral Dental Care, Malika Development Organisation (MDO), and other small projects making difference for children in Nepal. We organise fund-raising events every year to raise funds that will support our beneficiaries in Nepal. 100 % of the funds raised goes to our projects in Nepal. We priotise projects that have broader impact on the community with smaller funding because we are limited by our small group of volunteers. Having said that our volunteers aspire and are driven to make positive changes in the lives of people who need it most. We generally try to organise three to four events a year. All the members and friends of FON Inc. are volunteers who give their heart and soul in helping this small organisation so that we can make a difference back in Nepal. Please donate and help us help improve living condition of the people in need. We are always looking for more members who can help us out voluntarily and help us build Nepal in our own small ways. So, become a member! 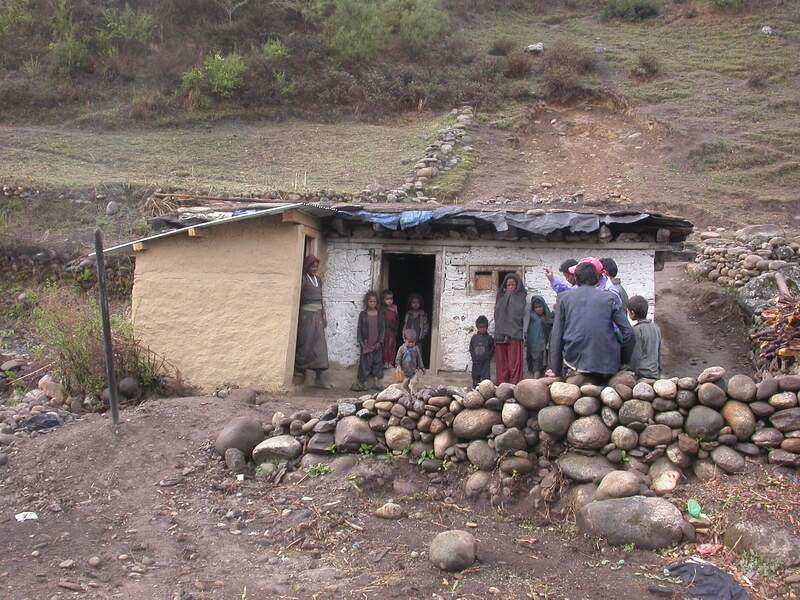 Friends of Nepal – Australia Inc supports grass-root level projects in Nepal. Because we are a small organisation, we look for projects that can make a huge impact by spending relatively small amount of funding that we have been raise throughout annual movie events and cultural nites. As we grow bigger we will be targeting towards projects that will require us to spend a bit more but still nourish the grass-root level community in Nepal, especially disadvantaged children who have much less than what we take for granted. You can donate by Bank deposit into our account or credit card via PayPal. You can support us by making a donation towards our sustainable development projects in Nepal.